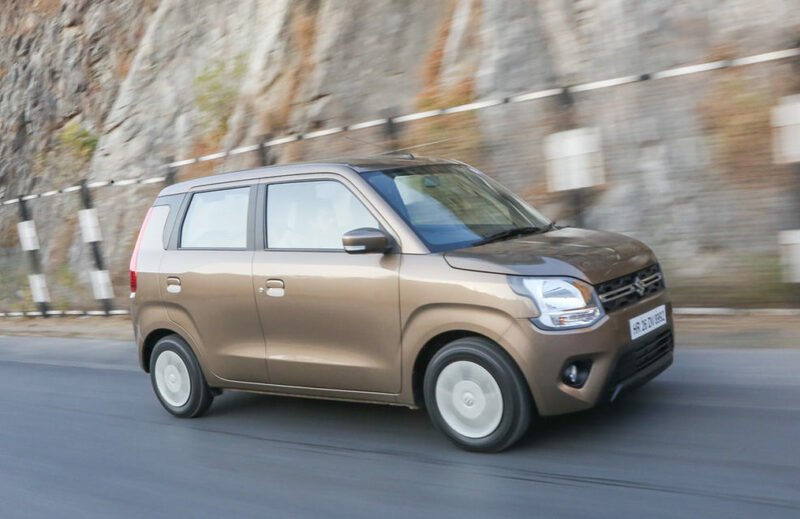 Maruti Suzuki sold 15,661 units of new Wagon R in its first full month after launch and the hatchback posted Year-On-Year growth of 12 per cent. When compared to January 2019 sales of the third generation hatchback have improved by over 50 per cent, which is impressive and the response for the new model is excellent. The company officially launched the new model on January 23 and some variants have a waiting period of over 4-6 weeks. 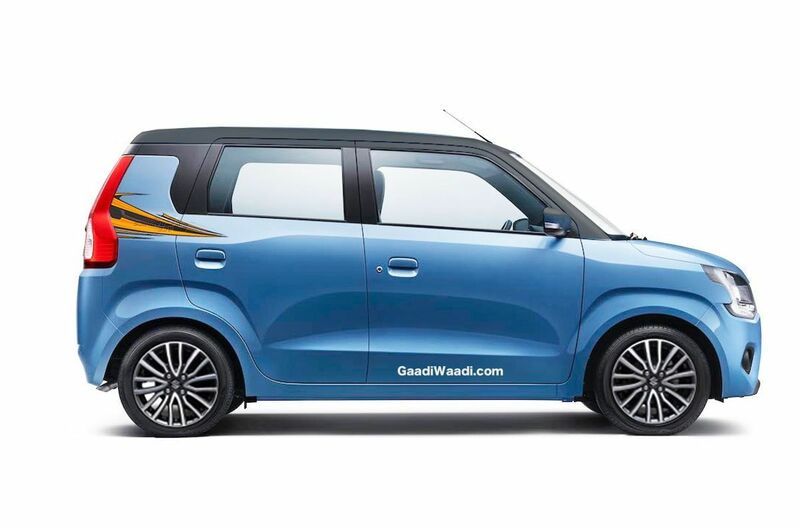 Maruti recently expanded the Wagon R lineup with CNG variants. The new Wagon R is based on the fifth generation advanced Heartect platform and it is the entry-level model of this platform as it already underpins models like Swift, Dzire, Baleno and Ignis. The new model is bigger than its predecessor and it measures 3,655 mm length, 1,620 mm width, 1675 mm height and 2435 mm wheelbase. The interior space has improved and when compared to the old model, the boot space has increased to 340 litres and the company is offering the option of split seats to carry more things. Maruti is offering two engine options with Wagon R as the new model is powered by 1.0 L K-Series engine and 1.2 L K-Series unit, which does duty on so many other models. The 1.0 L engine produces 67 PS at 5,500 rpm and 90 Nm at 3,500 rpm. The 1.2 L K-Series engine puts out 82 PS at 6,000 rpm and 113 Nm at 4,200 rpm. These engines are mated to 5-speed manual gearbox and AMT option also. The Wagon R with 1.0 L engine returns 22.5 Km/l and 21.5 Km/l with 1.2 L engine. The ride and handling package has also improved considerably over the earlier model. For the first time, the Wagon R gets top-spec ZXi trim along with VXi and LXi. But the ZXi variant is only offered with 1.2 L engine. The top-spec model is loaded with features like touch screen infotainment system with Apple CarPlay and Android Auto, electronically controlled exterior mirrors, multi-function steering wheel, reverse parking sensors, rear defogger, advanced MID, seat-belt reminder, dual-airbags, ABS with EBD, speed alert, power windows and more.